A large, flat surface is exactly what you need when woodworking or doing mechanical work. Oftentimes, you’ll find that you don’t have the space needed to lay out a 2×4 and cut it properly. Obviously, you don’t want to be making cuts on the kitchen table. 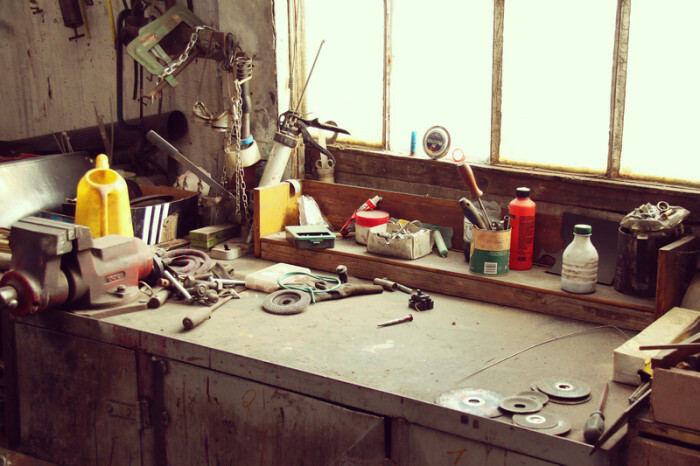 If you’re even slightly handy, you can make your own workbench. Simple in design, you’ll be able to make yours as a weekend project, getting as complicated as you like. A regular model will be easy, but adding in cabinets or even collapsible options will be a little more complex. We’ve provided a list of 8 resources to help you get started. 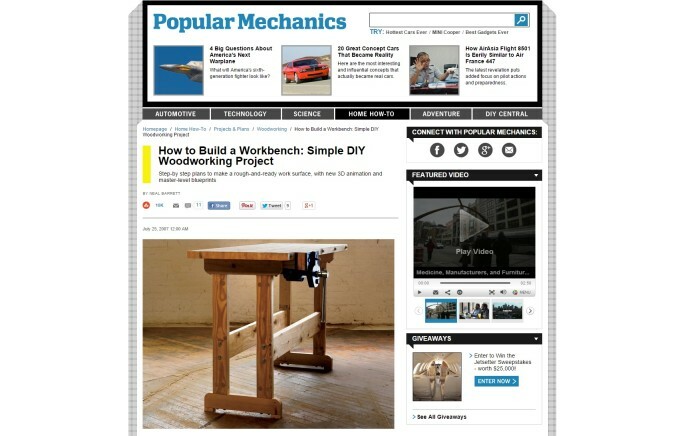 Popular Mechanics is an amazing resource, and their plans for a basic table are so easy to follow. 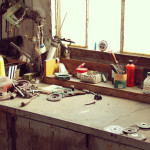 There’s even a list of all the tools and hardware you’ll need to begin. 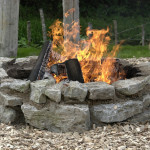 Keep in mind: You’ll need a circular saw, but besides that, you’ll be making this by hand. Using construction-grade lumber, you’ll need to complete just 4 steps to create this stunning construction. 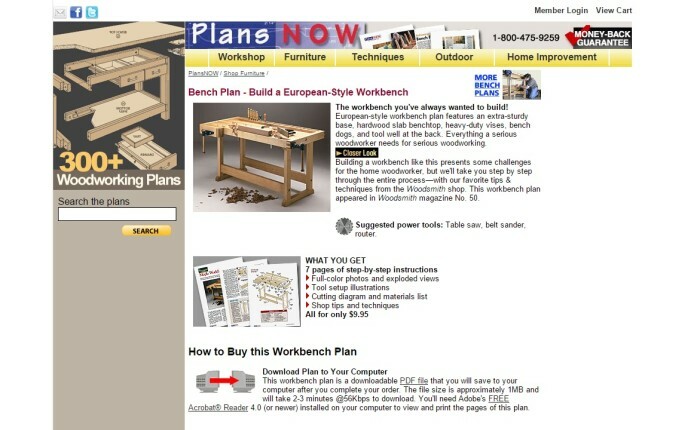 This website provides an amazing plan for a European Style bench. What does this mean? Well, this piece of furniture is a little different if you’re from America or other parts of the world, but overall, not much changes at all. There’s a recess in this option, which makes storing tools a breeze. You’ll be able to follow 7 pages of step-by-step instructions to complete your project. Keep in mind: The power tool suggestions are table saw, sander and router! 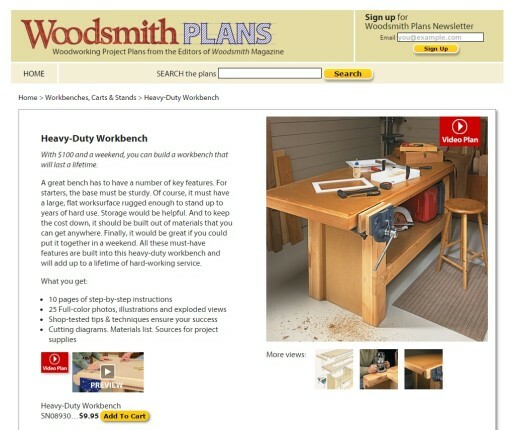 Woodsmith Shop provides a shop-tested design that’s simply amazing and ultra-durable. This table includes a lower shelf to store your tools or items as well as a large top with a vice to help you get through your next project. Its total dimensions are: 32” D x 88” W x 36” H. Blown up diagrams are used to show you exactly how it all goes together. Page 4 shows you all of the materials and hardware you’ll need as well as dimensions for all of your cuts. 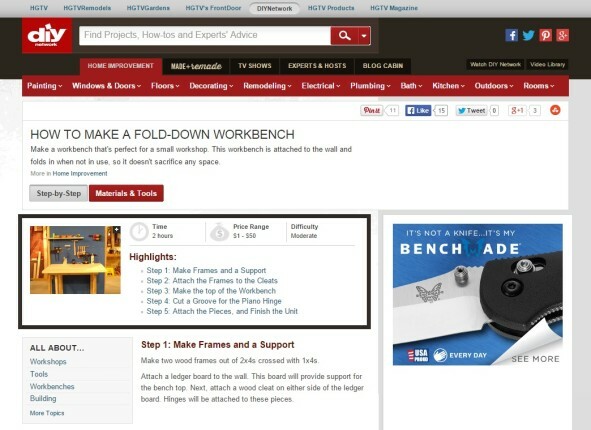 Keep in mind: Working through the pictures and pages step-by-step, you’ll be able to make a flawless workbench in no time. This is a 5-step plan that comes with pictures for each step as well as multiple angle shots. When you’re short on space, this is the plan you want to be following. Keep in mind: This model is not as durable as our last plan listed, but it’s perfect for most smaller jobs. Do you want a bench that’s simply stunning? Shop Notes provides you with one of the sturdiest, most functional plans on our list. You’ll learn how to create a workbench that has numerous cabinets and space to store all of your items. This model spans: 103” in width, 36” in height and has a depth of 42”. First, you’ll view an exploded diagram that will show you exactly what you’ll be making and how it all goes together. However, that’s all that’s included with these schemes! Pay attention: If you’re not experienced, you’ll want to skip over this option. With a lack of step-by-step directions, this are instructions that are meant for experienced carpenters. Now, Bob’s Plans is the best choice if you want a workbench with ample storage and a lot of instructions. 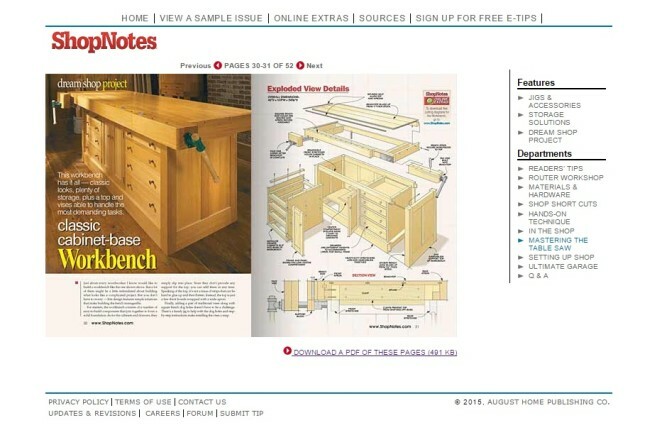 Unlike our #5 choice, Bob’s goes into such great detail with their instructions that you can make this piece of furniture at any experience level. First, it has everything from wheels and 11 cabinets to clamps for both vertical and horizontal cuts. It’s simply amazing. The completed version is 72” wide x 24” deep x 35.5” high. The schemes and diagrams are downloaded at the bottom of the page and include 52 pages to walk you through making this project from start to finish. The material list is available on page 4 and can easily be printed out. Trust me, there’s a lot of items you’ll need before getting started. From cuts to diagrams and pictures of how it all goes together, you’ll find it all in these instructions. 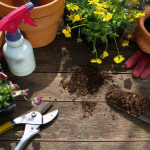 Keep in mind: This plan is more than a weekend project unless you have a lot of experience. Expect to spend a few weekends working through the plans until you have everything assembled. An oldie but goodie right on Google Books. This collapsible workbench by Popular Mechanics is great for smaller jobs that don’t require a large table or a lot of space. The goal of this model is portability, and it works extremely well! The instructions are simple and there’s only 2 pages, so you’ll be able to go through these very quickly. There’s a material list that you can print as well as step-by-step instructions that explain exactly how to begin building yours! Keep in mind that this is right out of Popular Mechanic’s magazine, so it’s not your typical plan by any means. This is the only portable model on our list that’s relatively small in size. However, these instructions are best suited for someone that has a little woodworking under their belt already. 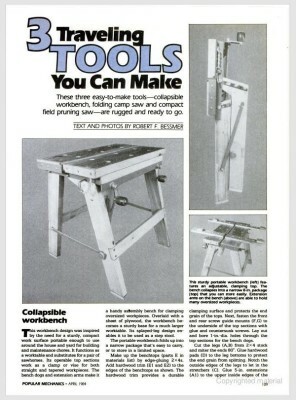 Pay attention: If you’re experienced in woodworking, this is a great choice for you. If you’re not as experienced, one of the other projects from out list will be easier to build simply because there’s a plethora of pictures and steps to follow. 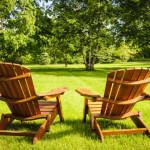 Want to build a bench in a morning? 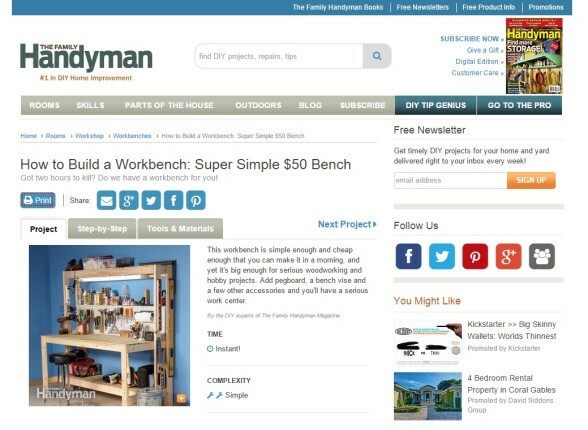 The Family Handyman provides you with instructions to make a cheap, $50 bench in just a half day. Don’t worry, this one is ultra-sturdy and will be one tool in your garage that you’ll use all the time. That’s it for materials. You’ll also need a miter and circular saw, drill, straightedge and a tape measure! Now, you’ll simply follow all of the cuts provided and work your way through the dozens of helpful pictures provided. Keep in mind: There’s only 8 steps to follow and when you’re done, you’ll have a 6 foot workbench that’s simple yet effective. 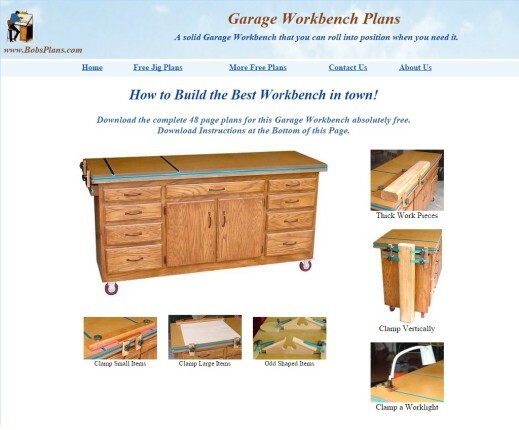 All of these plans have been used to create workbenches by numerous users. While some are larger in size and others are more durable, there’s definitely one among our list that will work perfectly in your space. If you want a cheap and affordable bench, we highly suggest our last pick. This is so affordable to make and can be completed so fast, that it’s our go-to plan when we recommend workbenches to friends and family. Hey, my name is Bill and I am author of the website LazyHandyman.com. I am middle aged man in my late 40s working as a full time mechanic. What is more, I have a wife and a family of three kids and a dog. 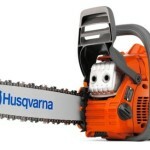 Review: Is Husqvarna 445 Chainsaw Really Worth Buying? Motto: Only rich men can afford cheap tools! Copyright © 2015 LazyHandyman.com | All rights reserved.